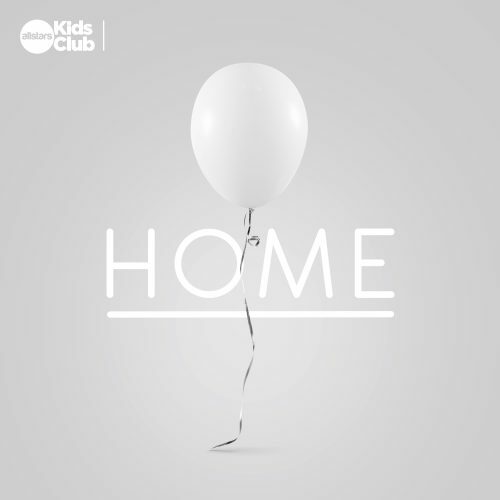 Releasing this Easter, HOME is a very special musical project for kids and families who have lost a loved one and going through loss and grief. Grief is never easy, but our hope and prayer is that this special musical album may be a small comfort and support through the journey. The project features 12 songs (9 brand new original songs) , beautiful strings, gentle vocals and space – HOME will be available Easter 2018. Featuring a collection of writers and artists, it’s a musical journey to bring some comfort and hope. Featuring: Yancy, Beci Wakerley (Hillsong Kids), Jeff Slaughter, Slugs and Bugs, Seeds Family Worship, Simon Parry, Hannah Scheiffer, Deb Hartup and others. This is for a box of 10 CDs. Ideal for a church or school.